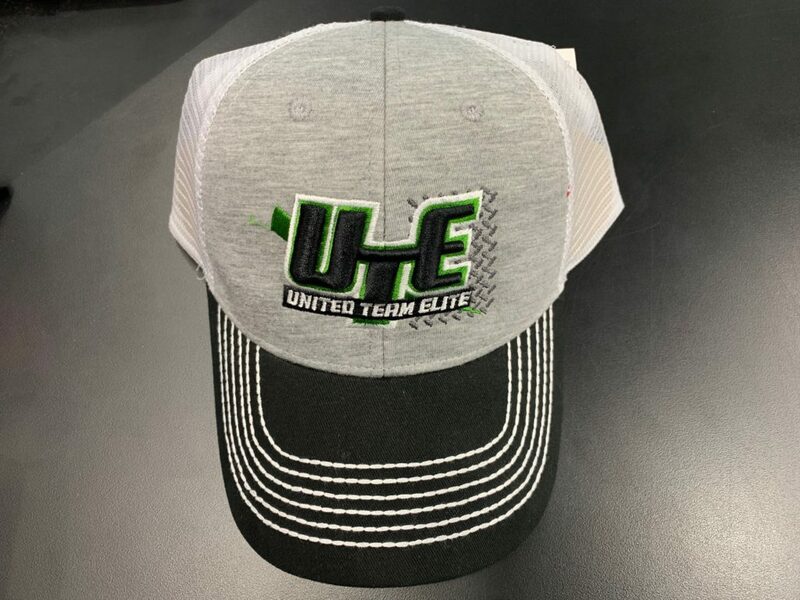 United Team Elite formed in 2015 when Nighthawk Graphics and Sports Warehouse combined to form one company. 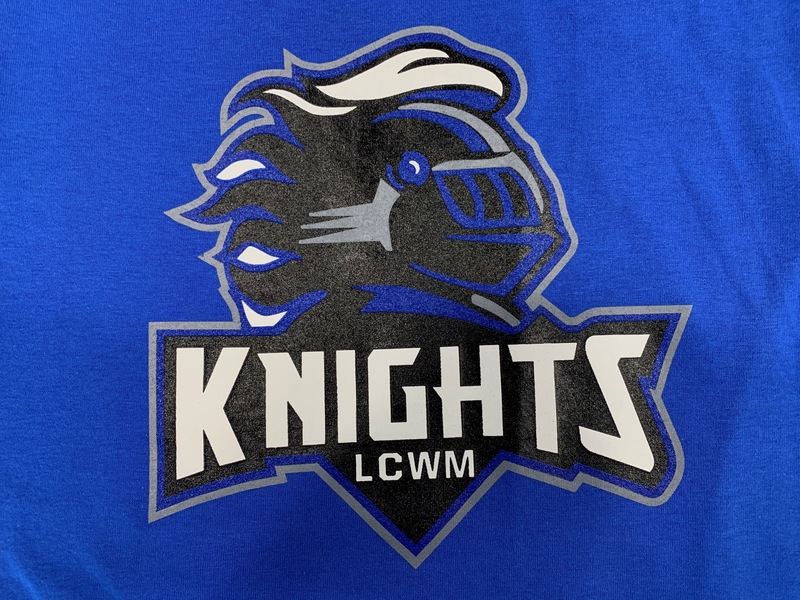 Nighthawk Graphics has always been known for great artwork and production, while Sports Warehouse has been known for team sales and retail sales. 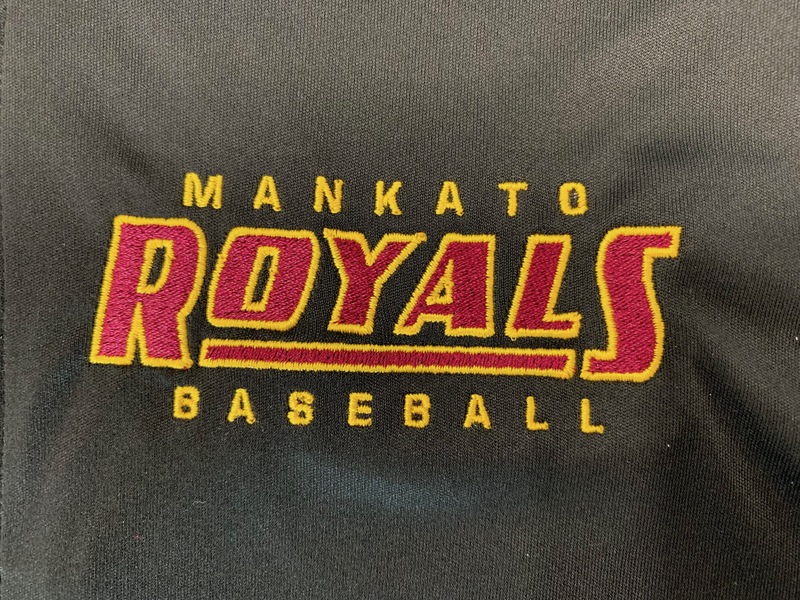 Combined we cover all bases, making us your choice to hit a home run! 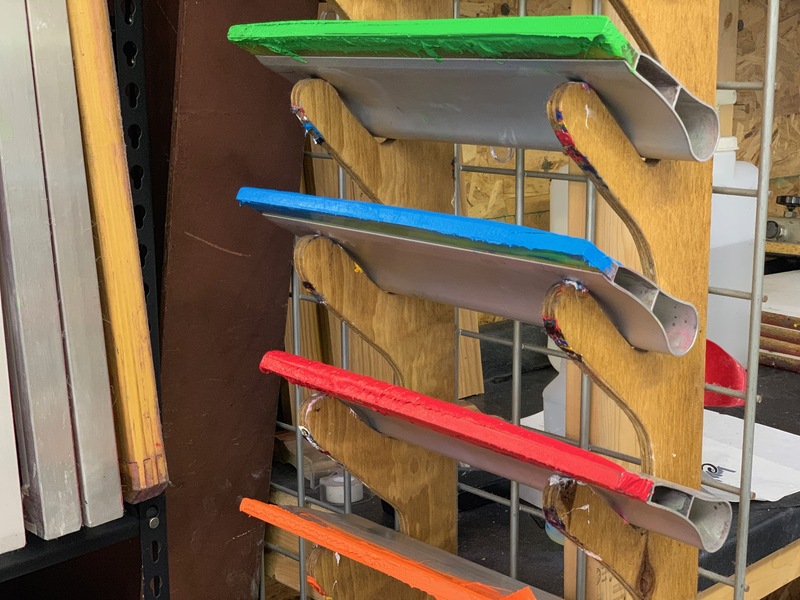 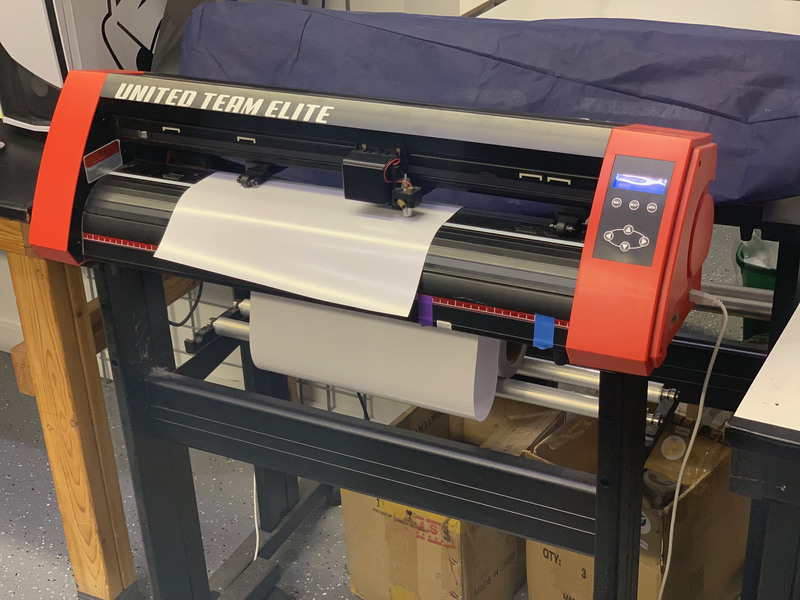 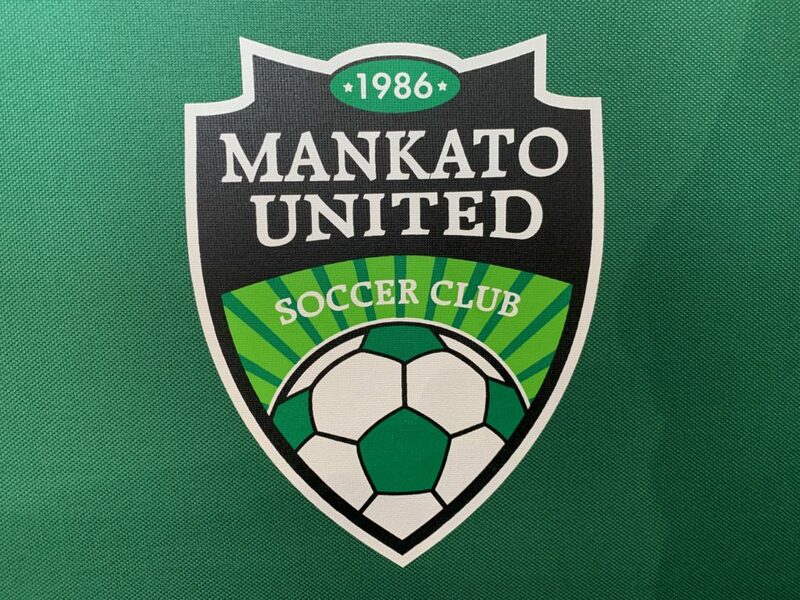 United Team Elite currently has two shops, with plans for more locations soon, our headquarters and production team is located in North Mankato, MN with a satellite store located in Cumberland, WI. 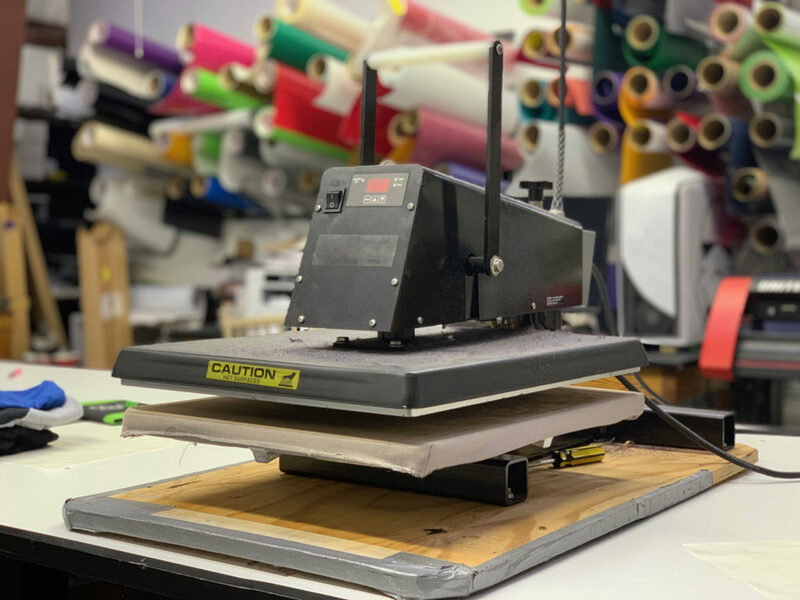 We pride ourselves on quality work done in a timely manner. 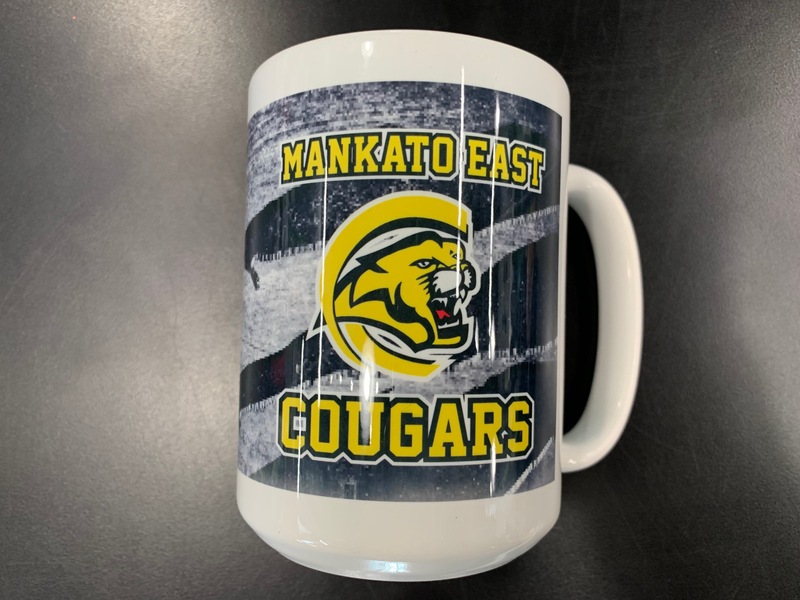 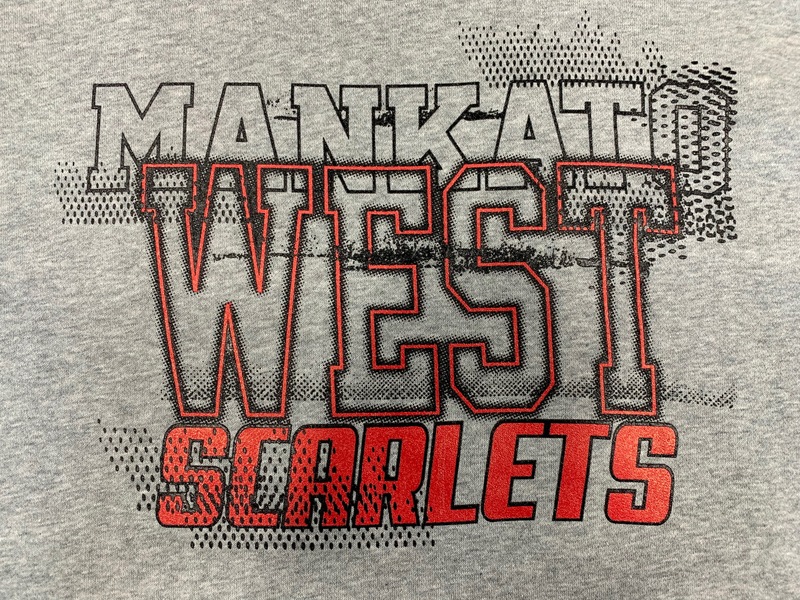 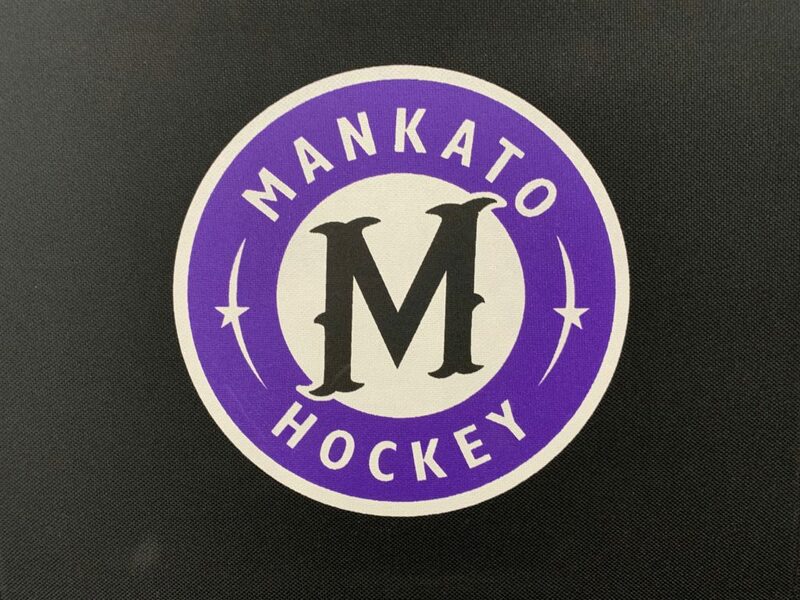 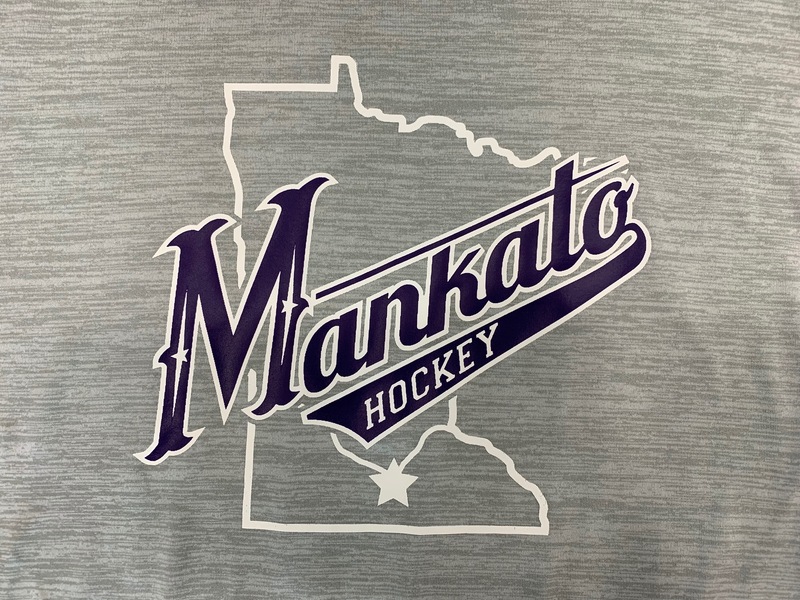 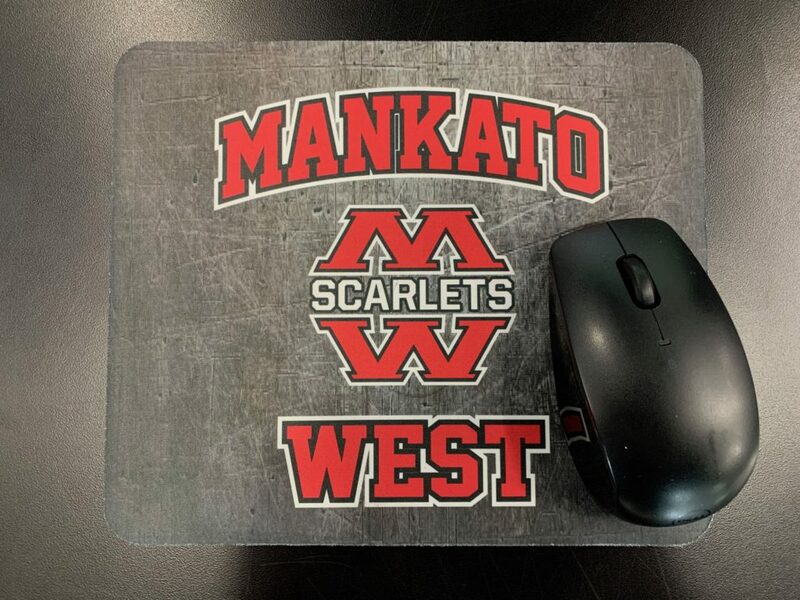 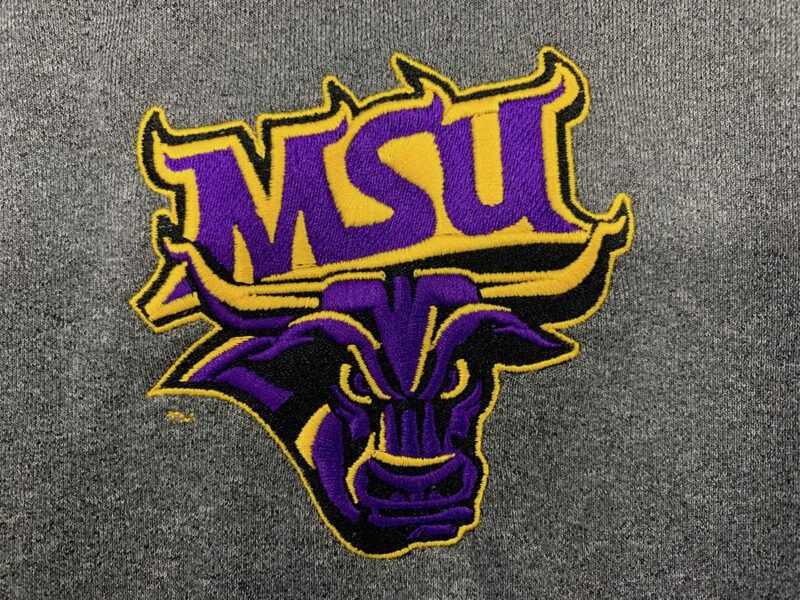 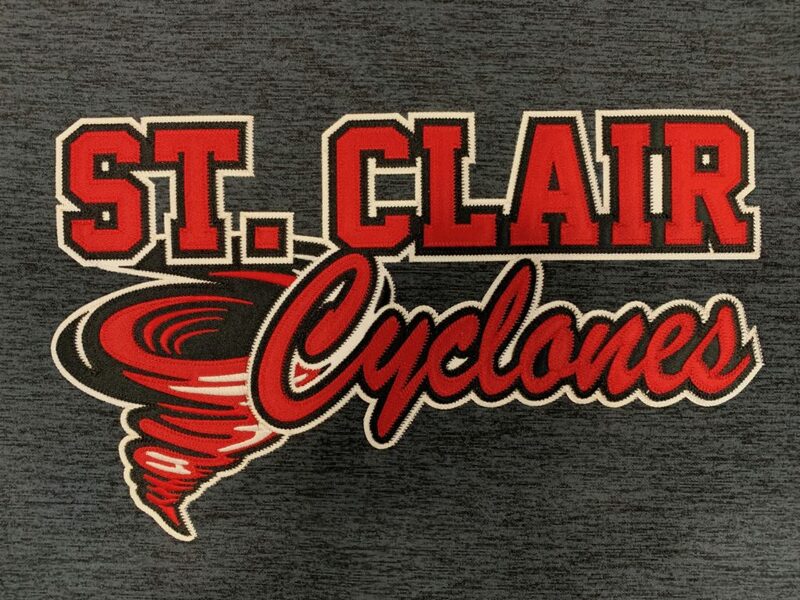 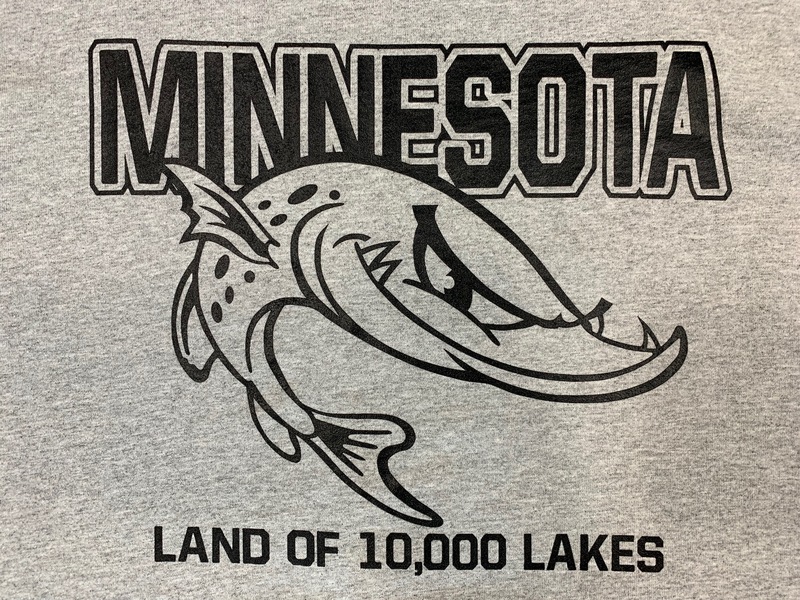 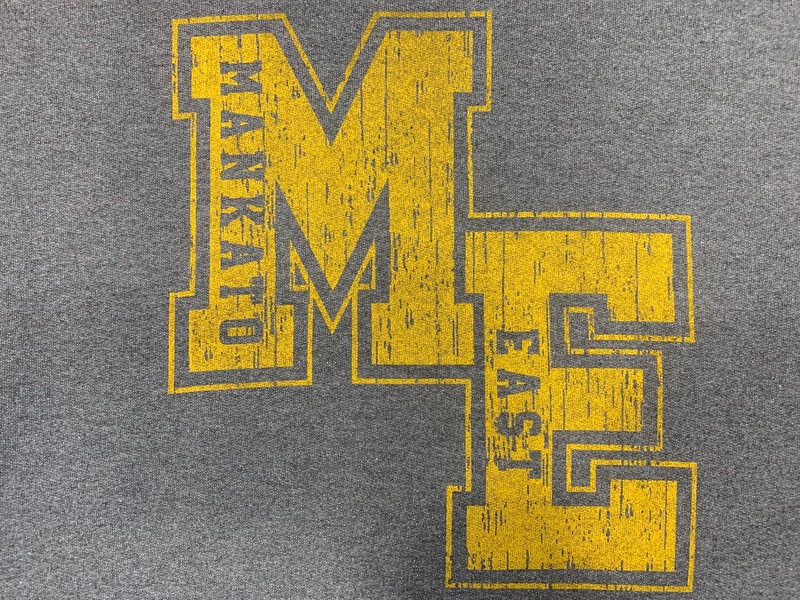 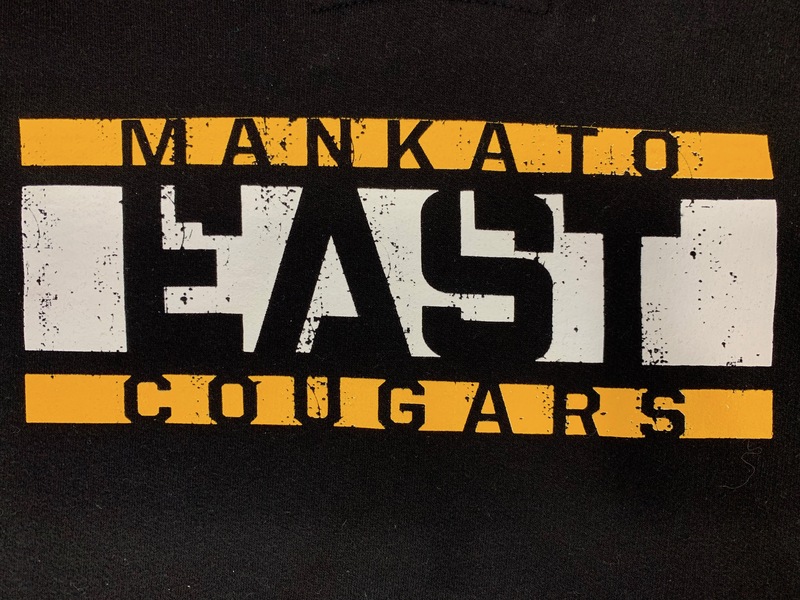 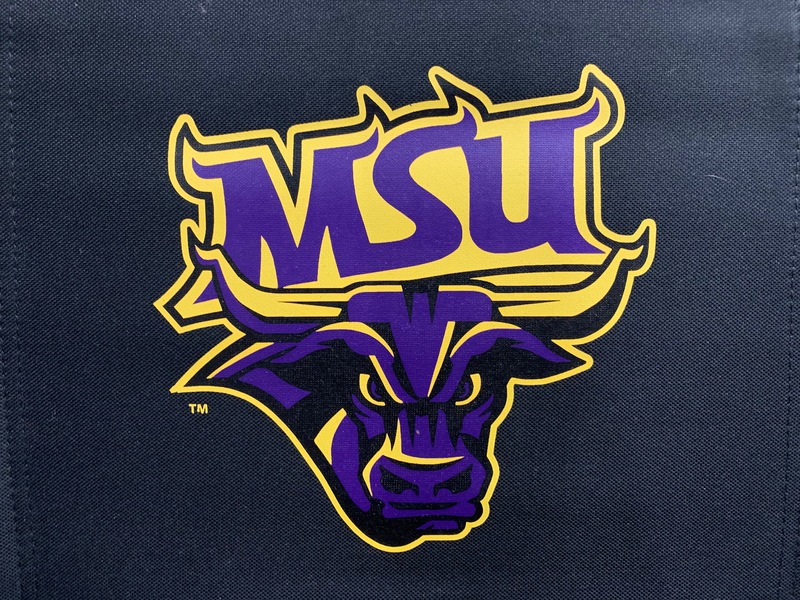 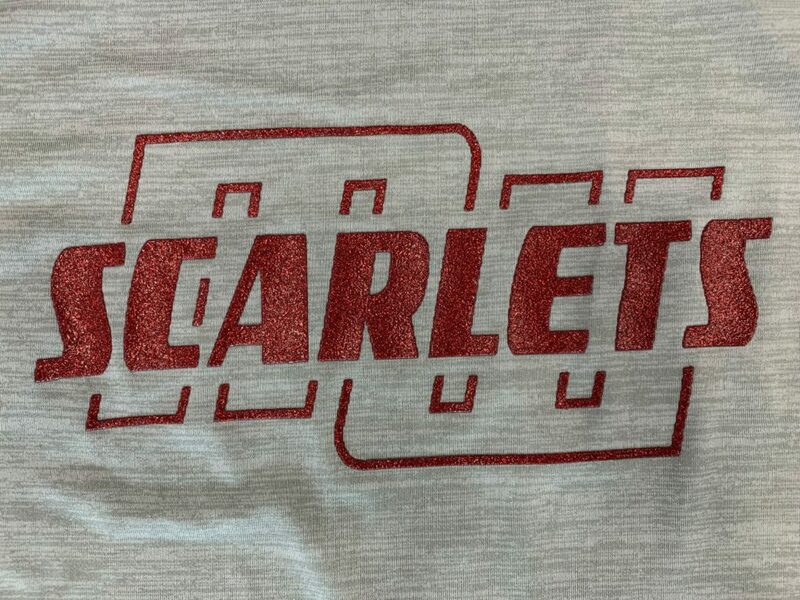 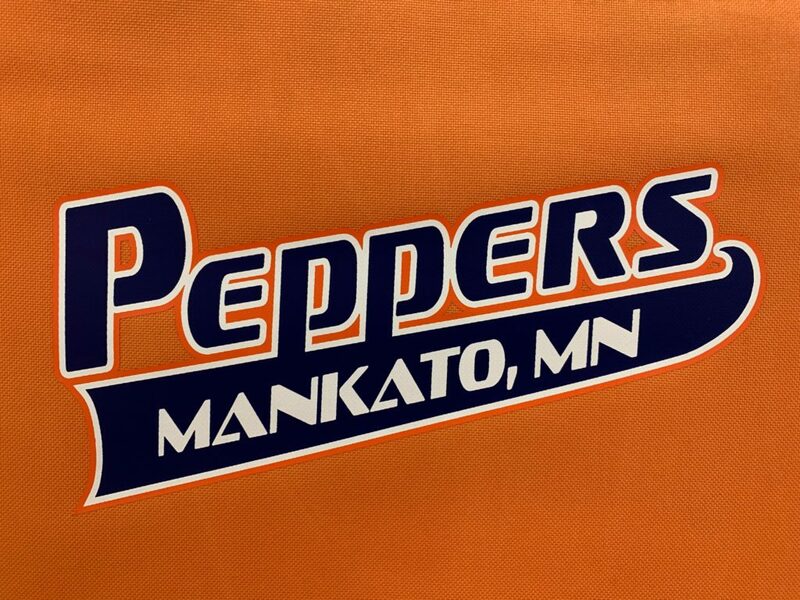 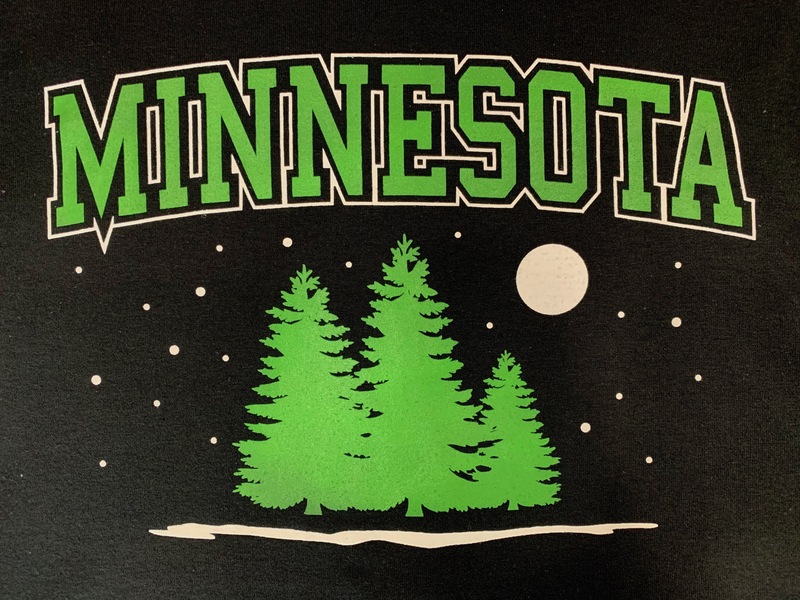 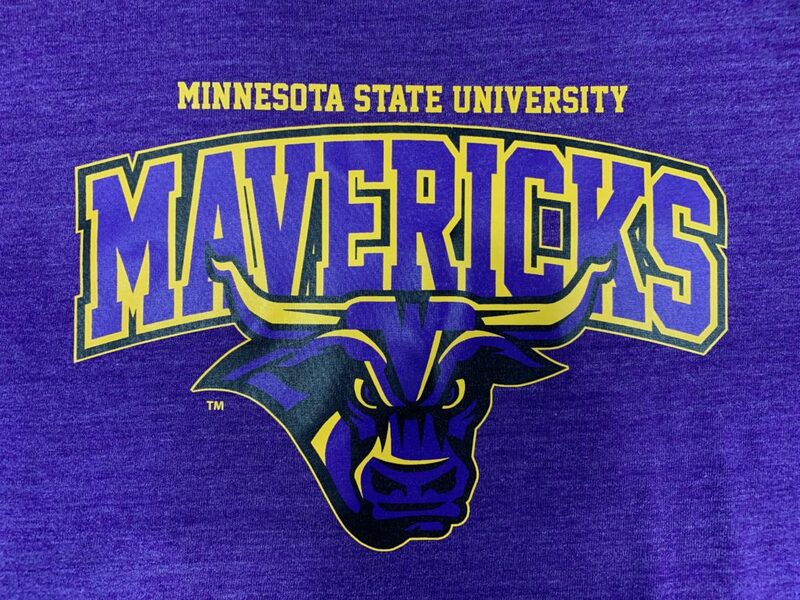 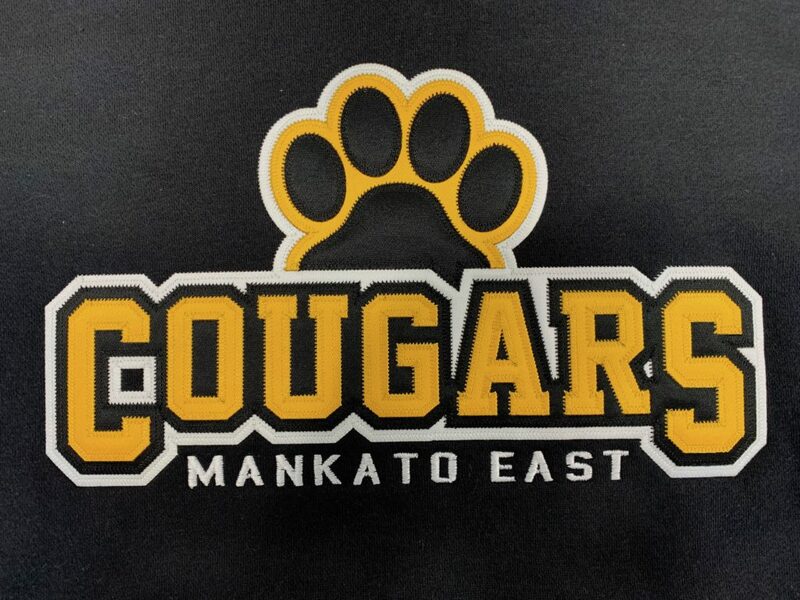 We offer screen printing, embroidery, heat press, promotional products, a range of apparel you can personalize for yourself or business and a large selection of local school/team apparel and gear ready for purchase from our store. Screen printing is how a large number of our T-shirts and sweatshirts are created, it allows us to make detailed and artistic designs that cannot be achieved through heat press, many of our designs are created by our in house artist who can make your ideas reality or create artwork made just for you. 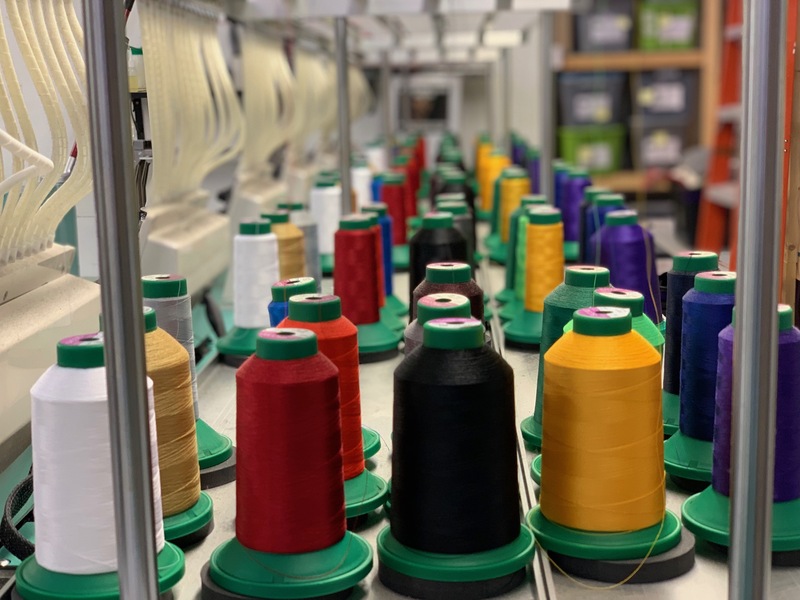 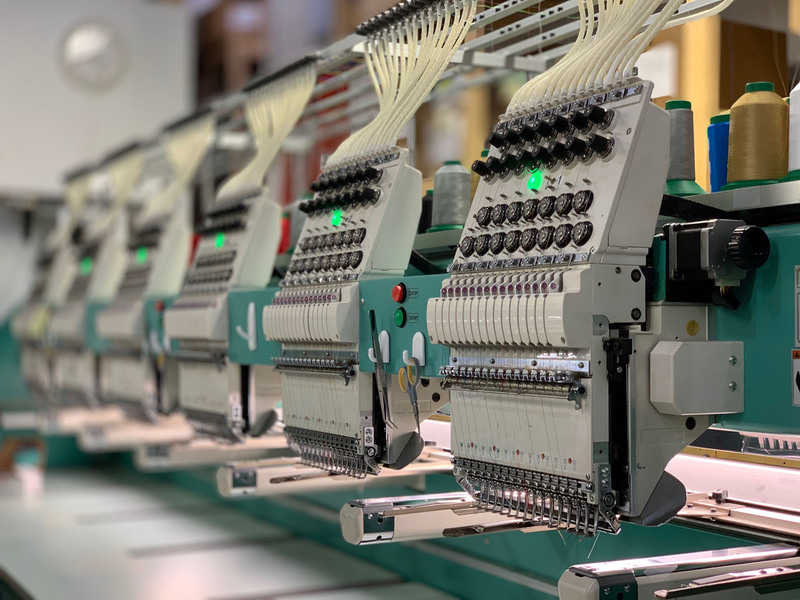 Embroidery and twill allow us to create sewn designs on a range of materials, embroidery can create small detailed designs, whereas twill is used to create larger design but maintain a sewn look to your item. 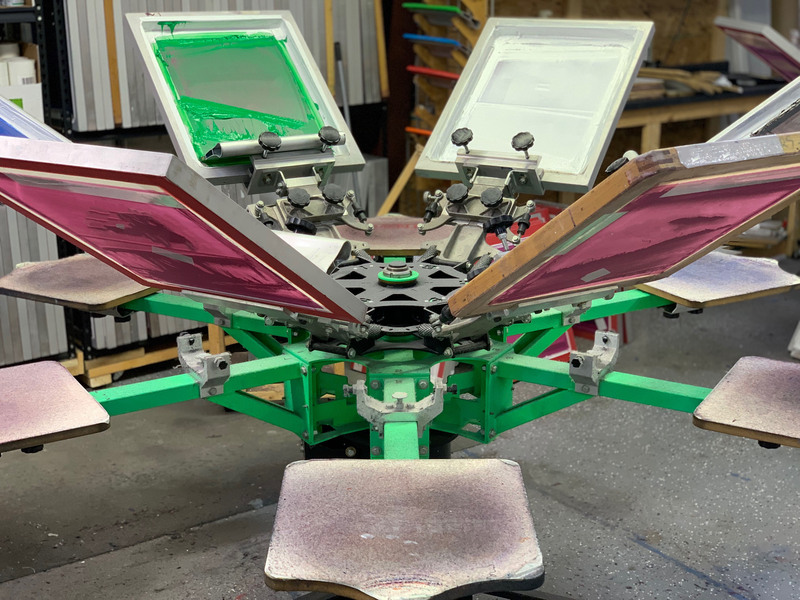 Heat press can be applied to a wide range of products, but is most commonly used to personalize T-shirts and sweatshirts and for certain designs can give a greater range of color than can be produced through screen printing. 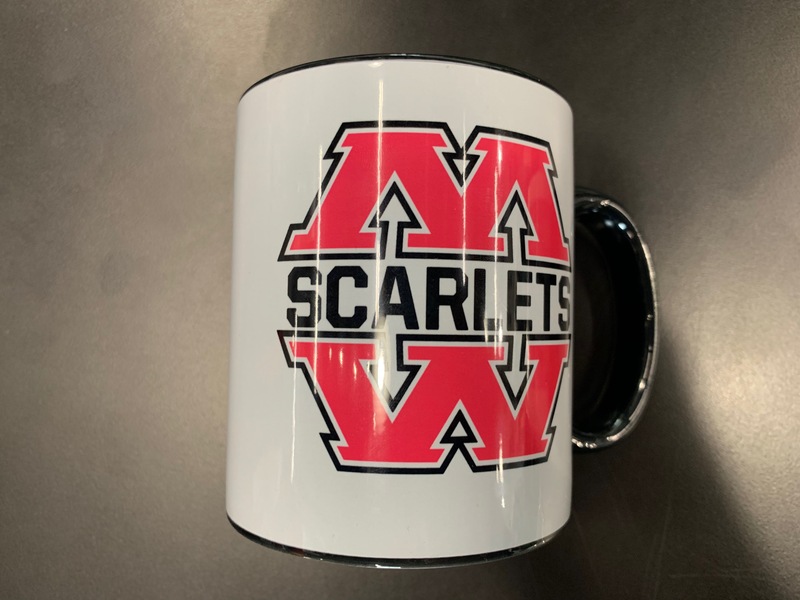 The examples to the left can be found on our stadium chairs and a range of clothing items. 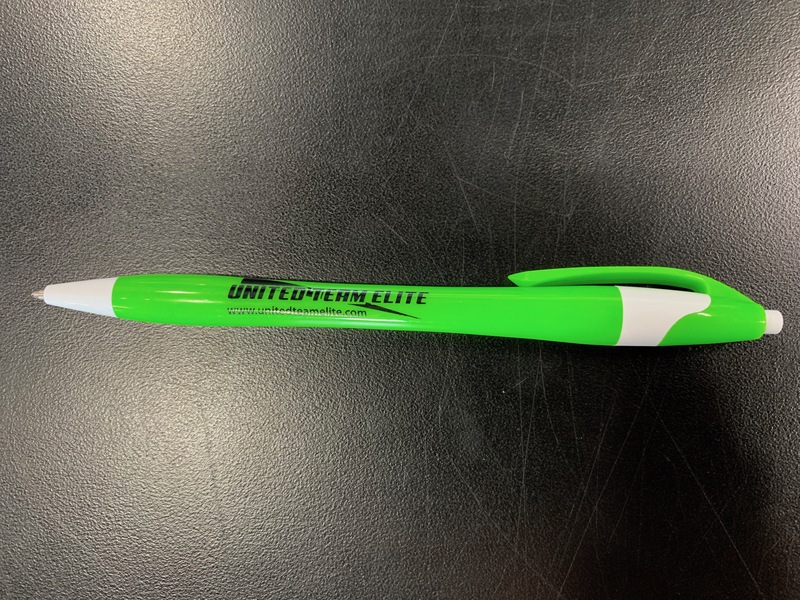 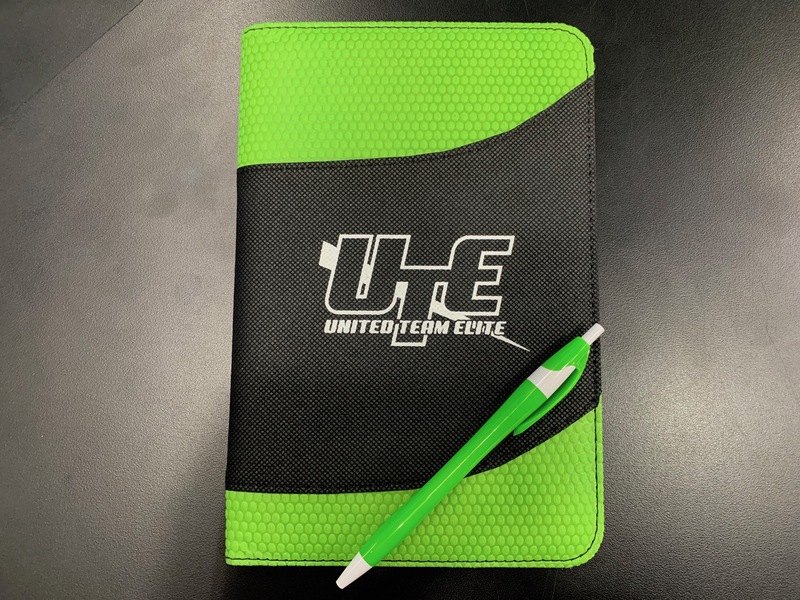 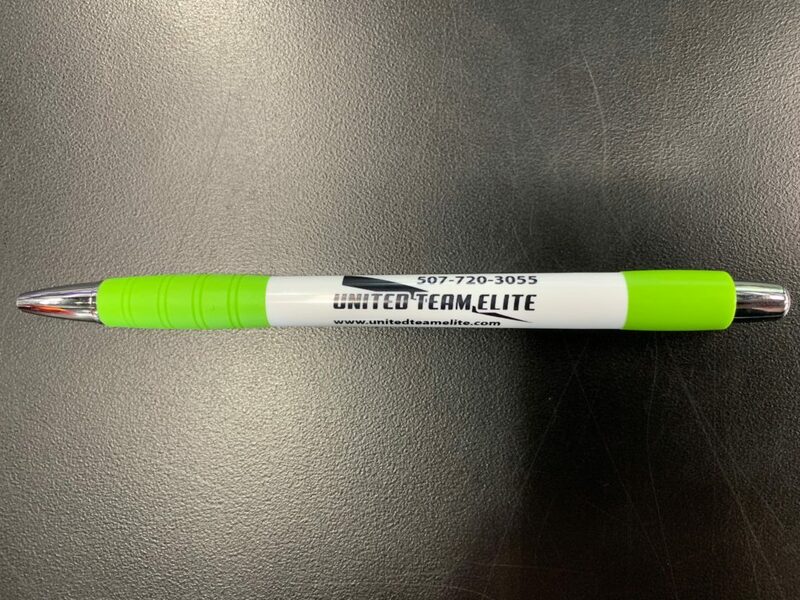 United team elite can supply you our your business with a large selection of promotional products, anything from pens, notepads and business cards ranging to mouse pads, coffee mugs and coasters.